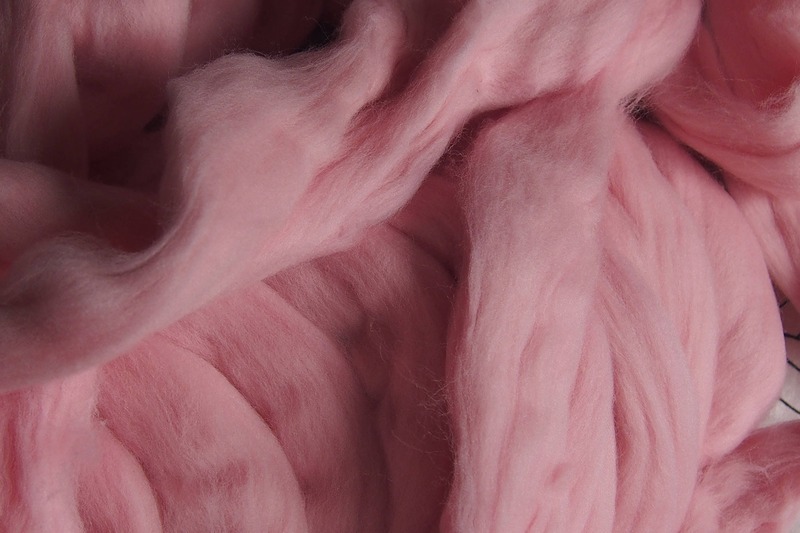 Merino XXL wool pink colour from Spain. Served up to 9 kg IN ONE PIECE! So you don't have to make knots or splices in your creations. 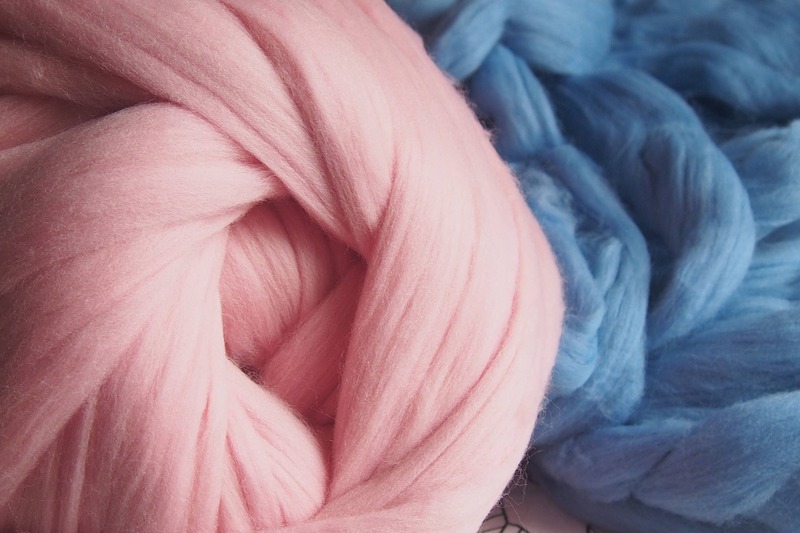 The wool is shipped in a continuous piece if no other preference is specified in the order. 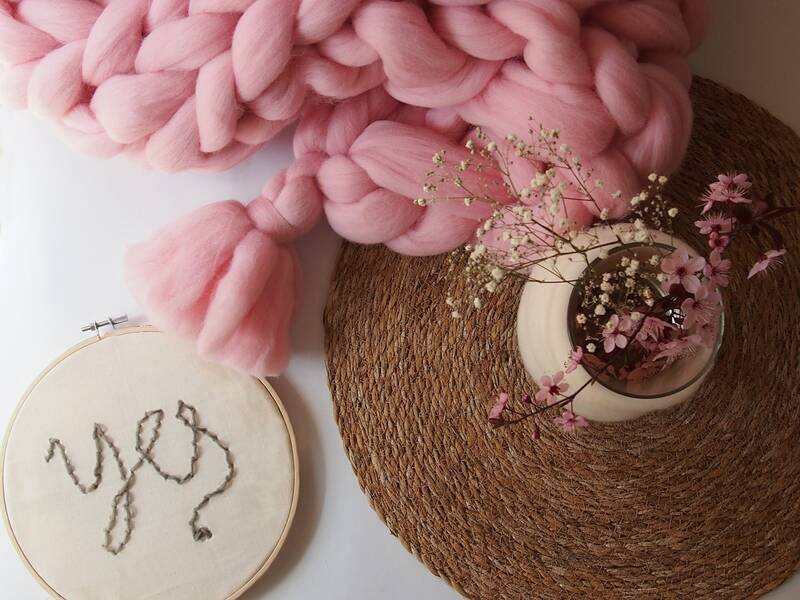 This XXL pink wool is a 100% natural product from Merino sheep in Extremadura. - padding for amigurumi dolls. 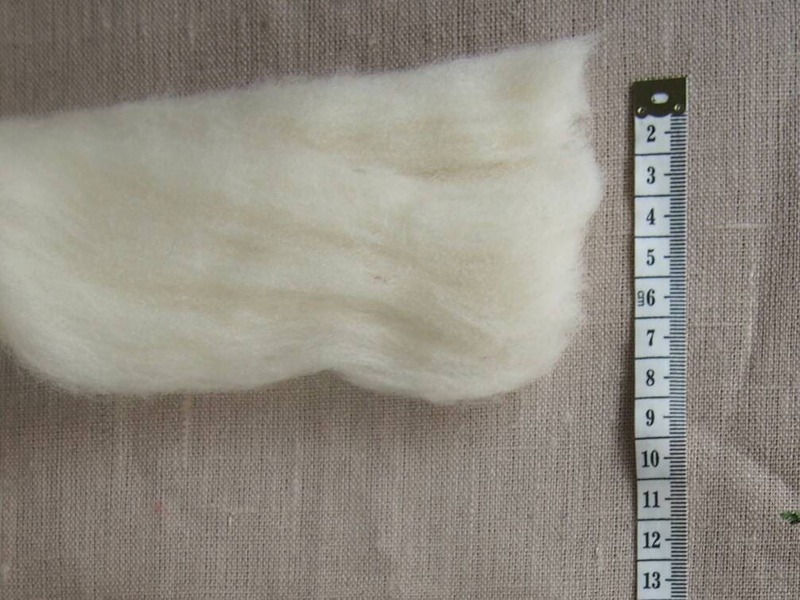 Our wool comes from sheep from extensive livestock and transhumant (which implies a respectful care of animals, a happier life, with greater freedom and great benefits for the conservation of nature and our biodiversity) with a seal that certifies that the production is from 100% native Spanish merino sheep. Its thickness of 22-23 microns is the main reason why it is softer, finer and more luxurious. It has a microscopic diameter: about one-third to one-tenth the thickness of human hair. 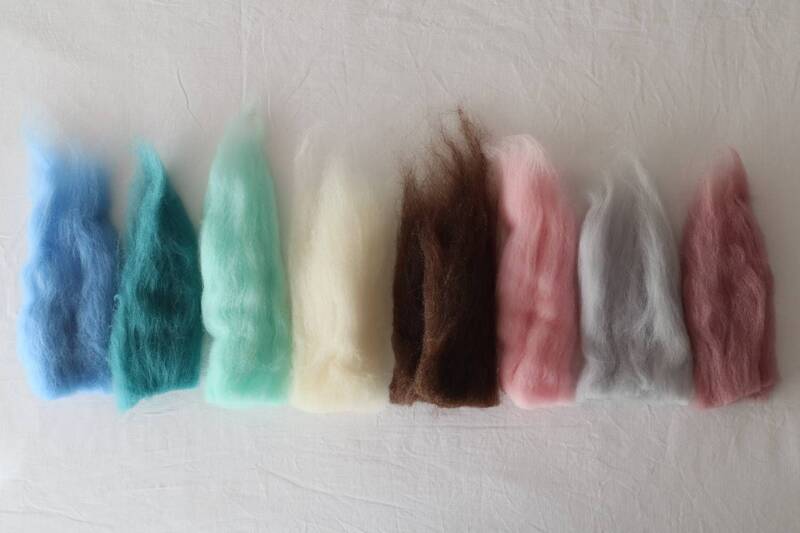 Wool dyed with industrial dyes which comply with strict European legislation and REACH regulations. The color of the photos you can see varies a little depending on the amount of wool and the light that is projected on it. It may also vary slightly depending on the calibration of your screen. 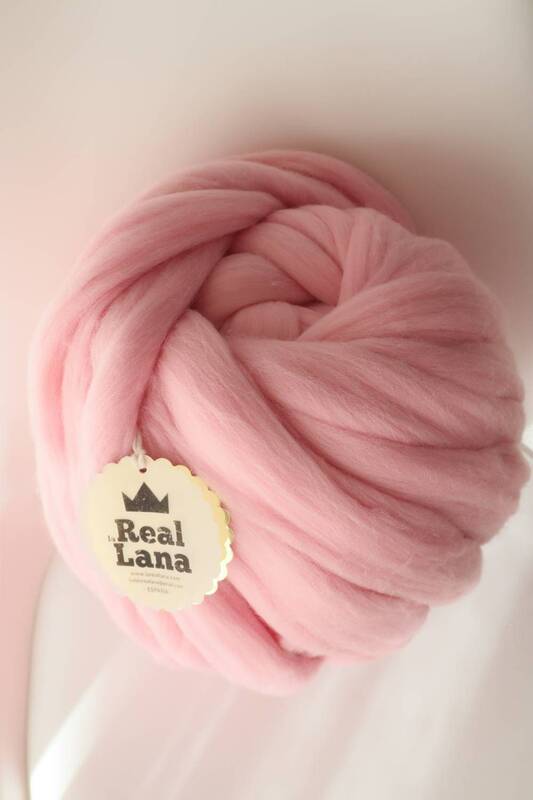 They are shipped well wrapped in a package of printed paper with the logo of La Real Lana. In addition, it is shipped in a kraft cardboard box stamped and sealed from 2 kg. We only use Express Mail Service. They are shipped well wrapped in a package of stamped paper with the logo of La Real Lana and inside a cardboard box kraft stamped and sealed from 2 kg. We're sorry we can't detail shipping time for the rest of the world.